It’s important to regularly take your kids to health examinations. This includes getting the appropriate shots and vaccines as well as the whole gamut of physical examinations, wellness exams, sports physicals, hearing screenings, dental cleanings, and visits to the eye doctor to ensure that your child has no medical or health setbacks as they embark on the new year. In addition to official health examinations, reinforce healthy diet habits. This means reminding your kids about the importance of well-rounded meals, eating a variety of healthy vegetables and fruits, and choosing to drink water over sugary sodas and fruit juices. 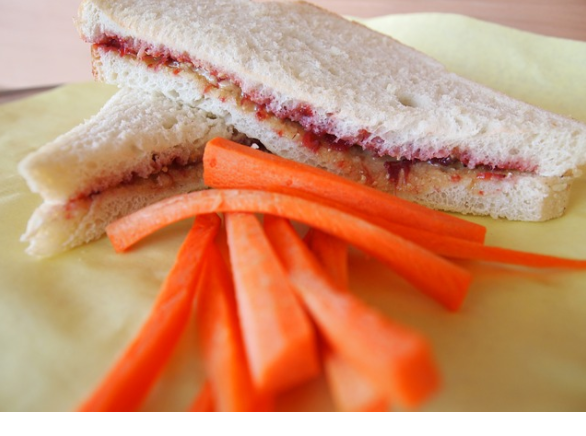 Seek to provide healthy meals and snack options for your kids. Aim to help them fit in regular fitness time each and every day to keep their bodies’ active, minds stimulated, and health in check. Whether or not your child is getting visits from the tooth fairy, it’s important for kids to brush and floss properly and regularly. Model good behaviors for your children to follow. Healthy sleep habits are just as essential as healthy diet habits. It’s essential that growing minds and bodies get all the sleep necessary to be active and engaged during the day. Scientists suggest that kids between the ages of 3 and 5 get 10 to 13 hours of sleep a night, while kids between the ages of 6 and 13 need 9 to 11 hours of sleep. Teens ages 14 years and older require at least 8 to 10 hours of sleep a night. 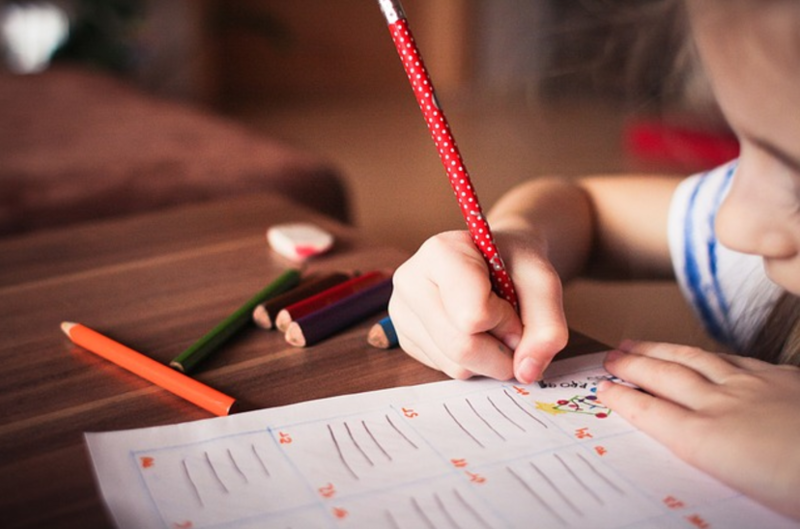 With healthy hygiene and diet habits and regular visits to the doctor, kids also need to develop study habits that will carry them through college. Create a regular space at home for kids to study and creatively imagine. Having a distraction-free area at home for studying and reading will encourage your child to study independently and to succeed in and beyond the classroom. Setting health standards for the year can be one thing, but putting them into practice can be a different matter. Stay consistent. 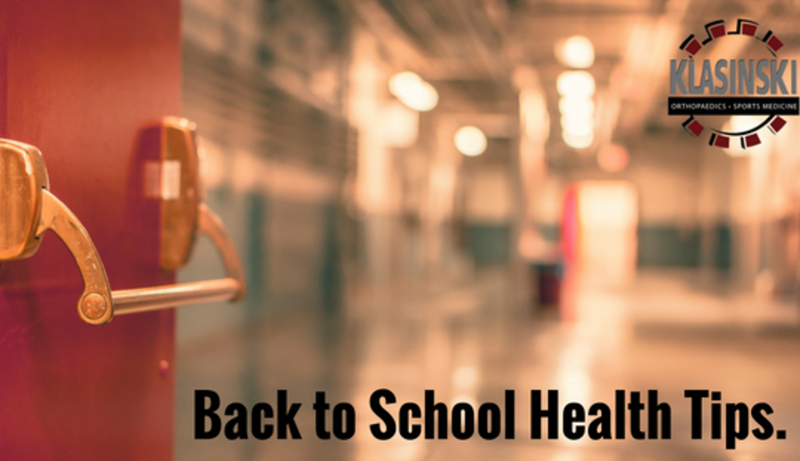 Encourage your children (and yourself) to engage in healthy behaviors to set them off on a successful and positive start to the school year.